The cloud storage and backup services are a strategy used for managing, maintaining and accessing the customer’s data over the Internet. The IT efficiency can be maximized by storing data in the cloud rather than on the hard drives of each computer. Keeping data in the cloud not only avails free spaces to the hardware but also protects the data in circumstances of computer failures or natural calamities. 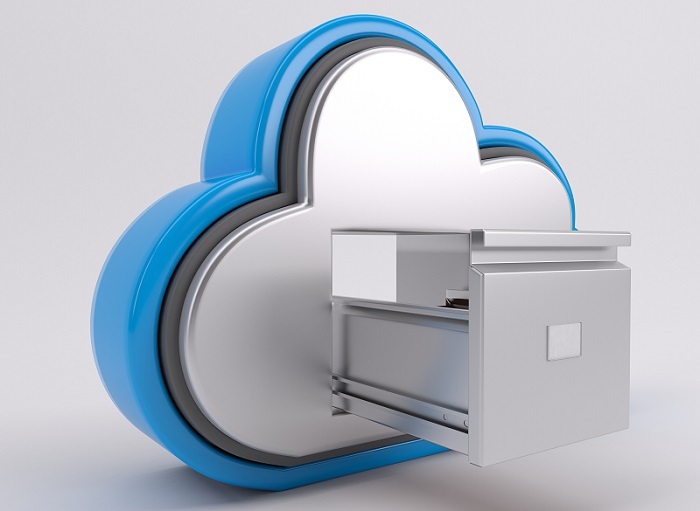 Cloud pricing: Whatever be the services, benefits and features, the most important constraint while choosing a provider is the price it’s offering for the cloud storage and backup services. Remember it will be beneficial only if it fits your budget. Thus ask your provider to avail your storage and backup plans according to your stringent budget and don’t forget to inquire about the hidden charges related to the bandwidth, customer support, and software updates, if any. Storage space: Many providers will quote you plans with a definite amount of storage. The crucial task is to access that limited storage wisely to ensure the services you choose to fulfill your requirements. The storage space offered by the provider varies on the size of your business. Additionally, you must ask the provider about the limit on the number of users per plan. Service scalability: Your storage specification changes as per the growth of your business. In most of the cases, it is very difficult to predict the amount of storage required for future. You must go for an option that renders you service scalability for your online cloud backup needs. The service must support the stipulation of your business as they change. The scalability of the service must be selected based on the range of the cloud backup plans and the possibility of adding more storage as per pro re nata. Scalability ensures flexibility to the business operations, despite the limited storage space. Data center location: The physical location of the datacenter and the jurisdiction which it belongs to is a very important consideration. Various legal documents and non-disclosure agreements are signed between the customers and provider. It is important to look out for your provider data center location as all your data backup services will be available to only approved locations. Check for the authorization of these locations as the location where the data is stored and transmitted also impacts the privacy protection policies of your organization. Data storage security: The data storage security is one of the crucial business paradigms. So it is very necessary to choose a standard service provider that follows industry norms for your online cloud backup requirements. The critical phase to secure data is while transmitting from one server to another within the cloud. Choose a service provider that offers robust encryption and follows strict privacy policies to secure your sensitive data. Backup frequency: It is recommended to choose a service that backs up your files at a regular interval so that the checkpoint of your business operations and pace of growth remains intact. There must be pre-set options on a monthly, weekly or even on a daily backup needs. Ask your provider to allow you to set custom frequencies or schedule backups according to your time constraints. Considering the above points you can help yourself choose the best cloud storage and backup provider. If you are concerned about the cloud backup solutions, i2k2 Networks, a dedicated hosting company in India since 1999, is happy to serve you. Share your queries at +91-120-466 3031 /+91-9711774040 or you can also fill out our contact form to request the callback.